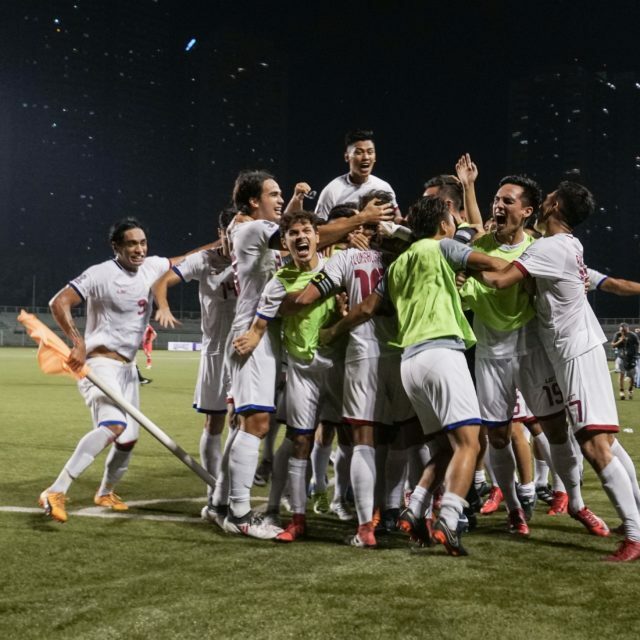 The Philippine Football Federation has submitted its final roster of the Philippine Men’s Under-22 team that will compete in the 29th Southeast Asian Games from 15-24 August 2017 in Kuala Lumpur, Malaysia. 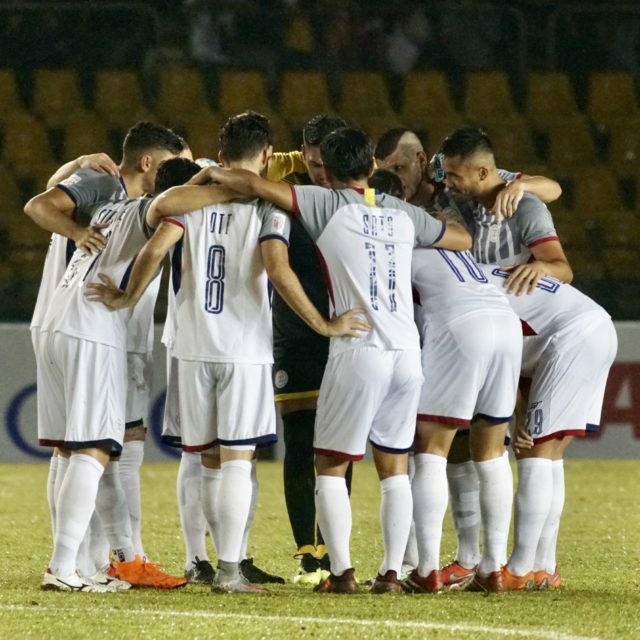 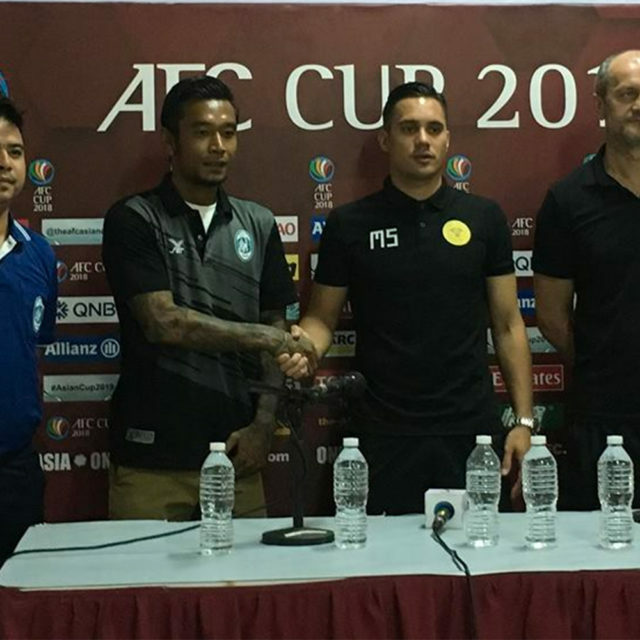 The Philippines are in Group B with Cambodia, Indonesia, Thailand, Timor Leste, and Vietnam. 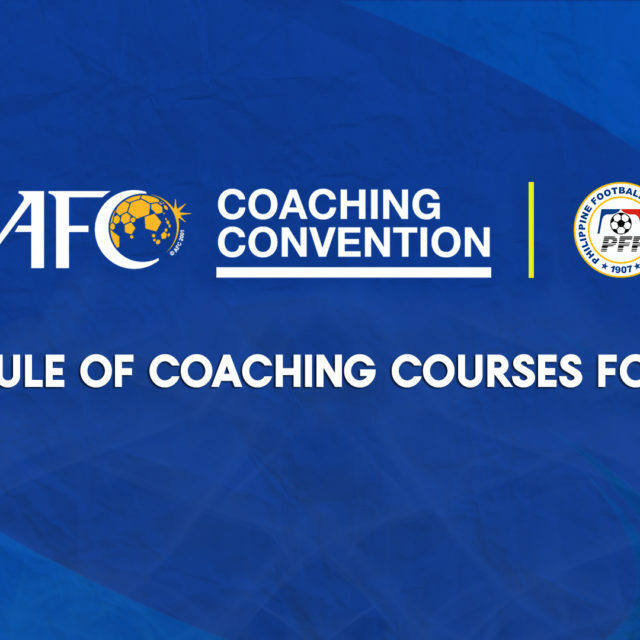 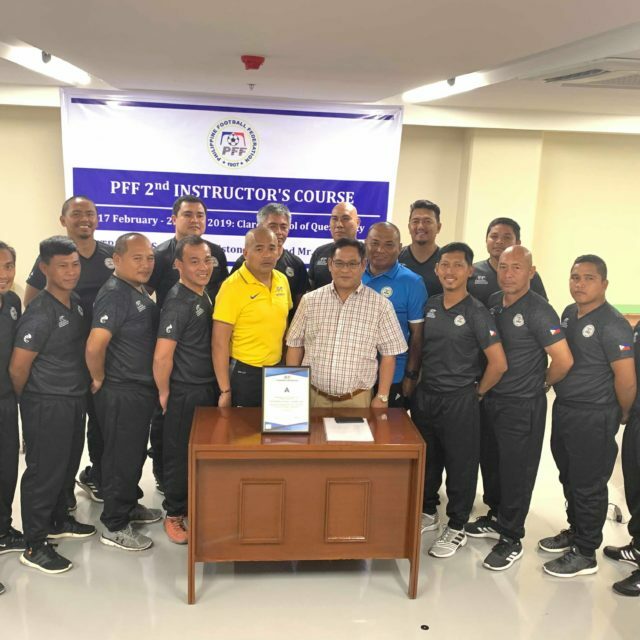 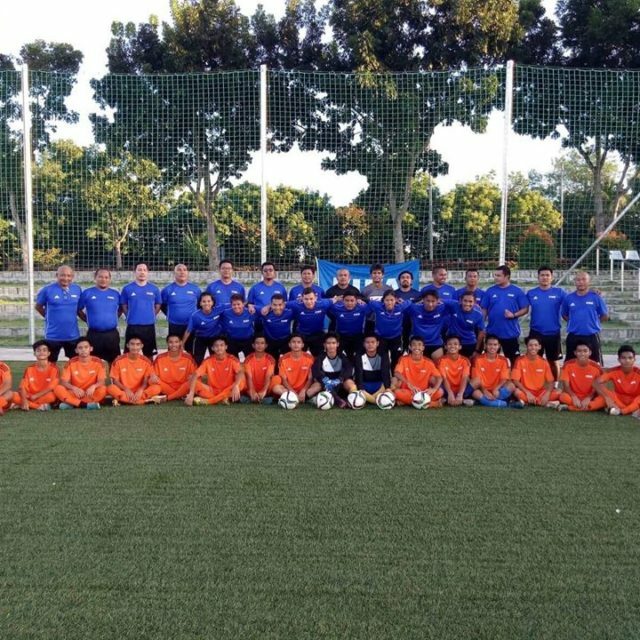 The Philippines U22 coaching staff is headed by Coach Marlon Maro and assisted by Marlon Pinero, Randolfo Clarino, and Anthony Albao.